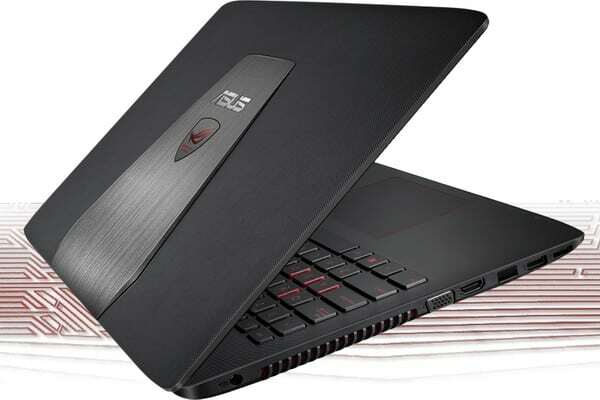 The ASUS ROG GL552JX laptop is considered to be one of the mid-lower end laptops in the Asus ROG series and does not tend to have a metallic body. 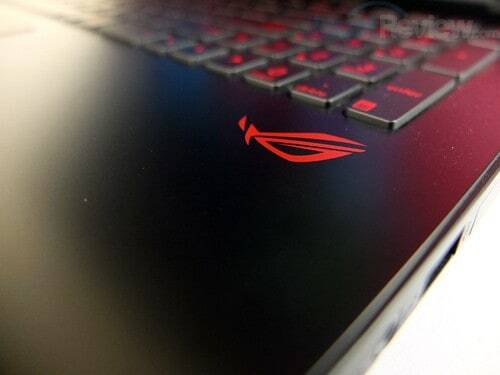 It is made up of plastic fibres with mesh texture towards the top with a brush metallic finish at the middle where it has the Asus and the ROG logo that tends to light up. Although the top half with the screen does not seem to be firm, the laptop has a solid feel to its shape. Its backlit keyboard is red in colour and the WASD key tends to have a highlight on them. 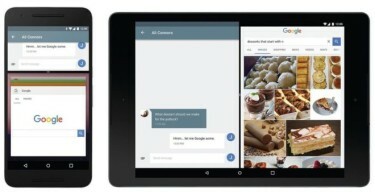 Both the keyboard as well as the touchpad seems to be comfortable for long hours of use. The ASUS ROG GL552JX comes with a 15.6 inch 1920×1080 full HD IPS display having amazing viewing angles, together with vibrant colours which are adequately bright enough to view in extreme light conditions without the need of any reflections. The display for gaming is excellent. The laptop is by no means a slim laptop and can be known as bulky with a weight of 2.6 kg. The laptop tend to have the audio at the sides, USB, HDMI and VGA ports along with the fan exhaust as well as the DVD drive. It tends to use the 4th gen IntelCore i7 4750HQ processor with 8GB DDR3 RAM, having a 4GB DDR3 GTX950M GPU. Games like Call of Duty Advanced Warfare and Assassin’s Creed Syndicate is handled by the graphics unit with ease. Both the games were run on high setting and envisaged some decent FPS. There seemed to be some frame drops in ultra-setting, though the games were quite playable. 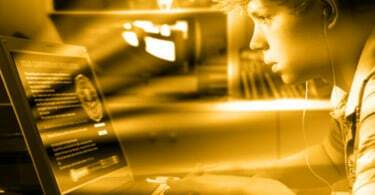 The Asus laptop seemed to score an impressive 14,632 points on 3DMARK Vantage which is among the best scored seen in the mid-end gaming laptop category. The PCMARK 7 score was only 3,542 which seem to be on the lower side. This could be due to the 4th gen processor and only 8 GB RAM. However,this would not disturb the gaming much which the laptop has been targeted at. Surprisingly good is the chiclit keyboard with it excellent response rate though the speakers which areplaced above the keyboards seem to be a disappointment. The sound is very basic with no highlights either in mids or highs and it is recommended to use the gaming headphones for the ultimate gaming experience. 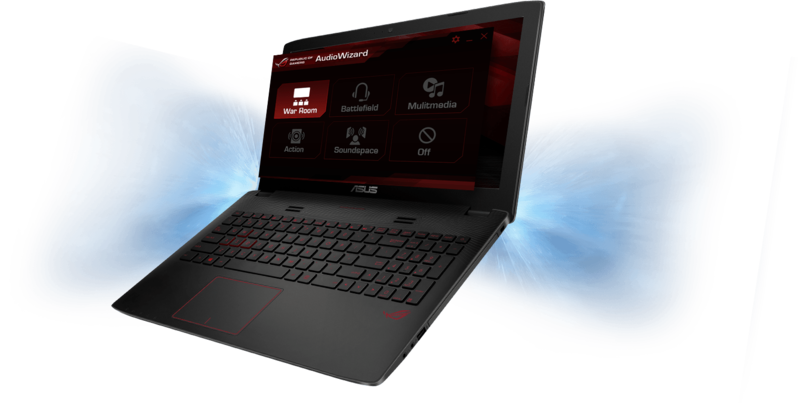 The Asus ROG GL552JX laptop also comes with Windows 10 64bit edition whichemploys the basic Windows UI. For storage, the laptop has a 1TB 7200RPM hard drive which could be adequately large enough to encompass the heavy duty game files. Towards the flipside, the laptop does not have dedicated SSD to accommodate the OS which several other laptops in the same price range tend to use and is priced at Rs. 74,500/-. It has a 4 cell battery which can last close to 2 hours at the time of gaming though the performance could get affected if one does not tend to use constant wall power and users need to plug it to the wall socket for excellent performance. The Asus ROG GL552JX seems to be a well-balanced laptop with regards to gaming and certainly offers value for money. While comparing the specs to competitors such as Lenovo, the ASUS ROG GL552JX laptop comes out positively on top taking into account the price that is offered.